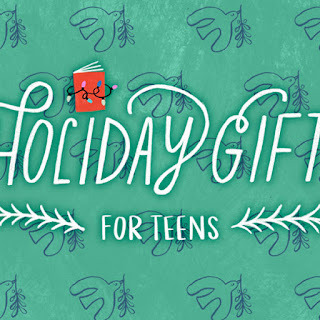 This holiday season give the teen on your list something they won't roll their eyes at. 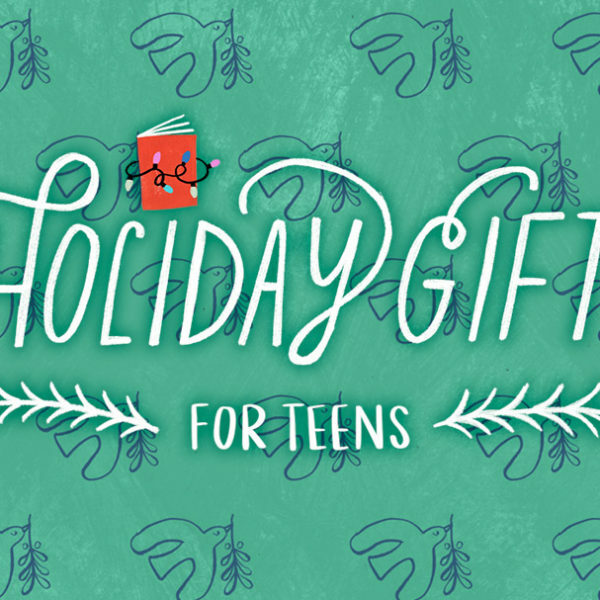 These great gift ideas for teens will be sure to please! 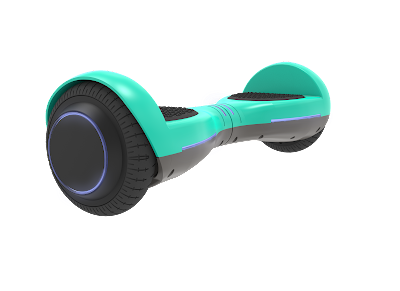 Say hello to the future of hoverboards! With a powerful 200-watt electric engine and 4 miles on a single battery charge you can spend more time riding and less time plugged-in. The ION hoverboard is equipped with intuitive LED headlights and tail lights and a self-balancing feature making it a perfect beginners hoverboard. Heat Holders offers oversized blankets for her in a variety of colours! She'll stay nice and warm on the couch, wrapped in her Heat Holders blanket. 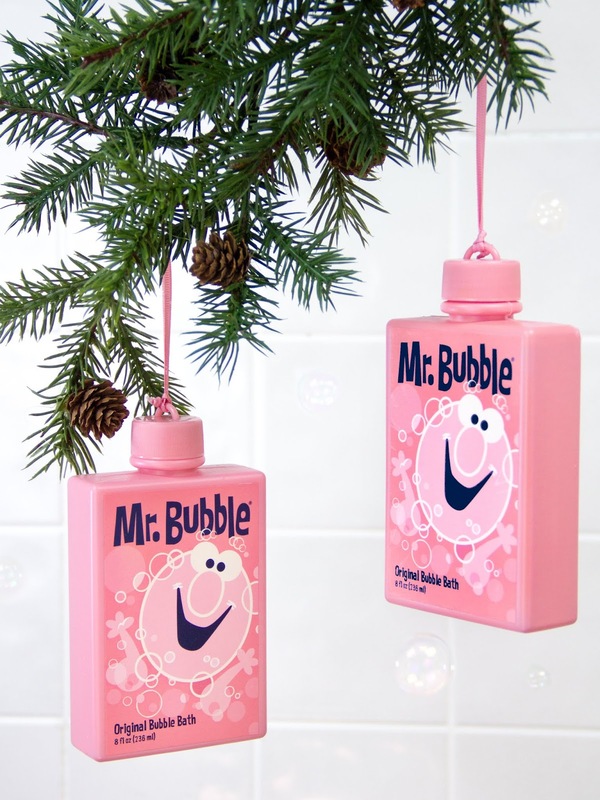 Incredibly soft, easy to care for fabric, big 70¾" x 78¾" size and in 16 colour choices. 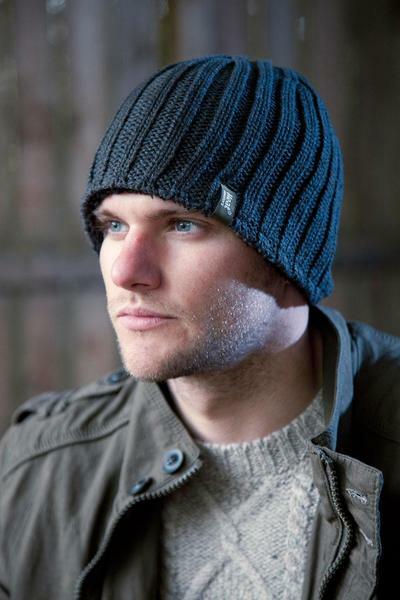 This hat is exceptionally thermally effective, with a HeatWeaver® plush insulating liner specially developed to hold heat in. Very efficient at using the heat that naturally rises from his head to keep him warmer for longer, and looking stylish too! ***Watch this spot for more gift giving ideas- coming soon!